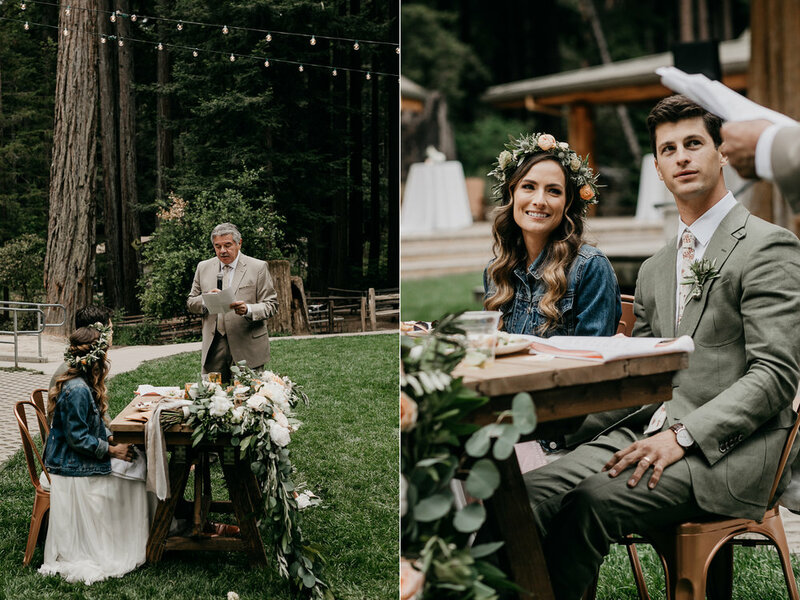 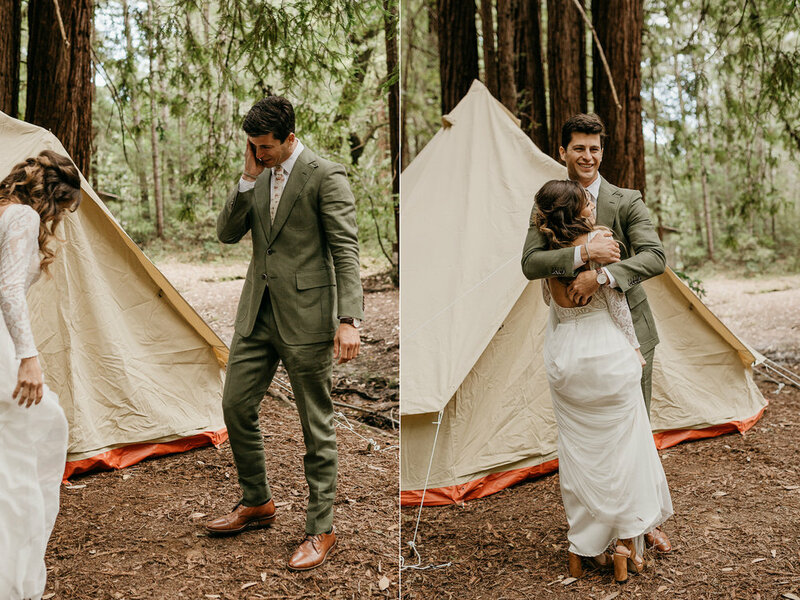 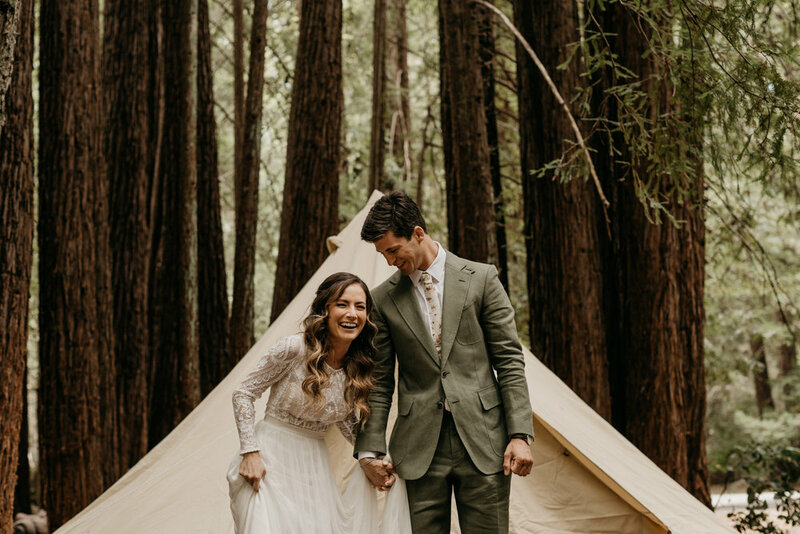 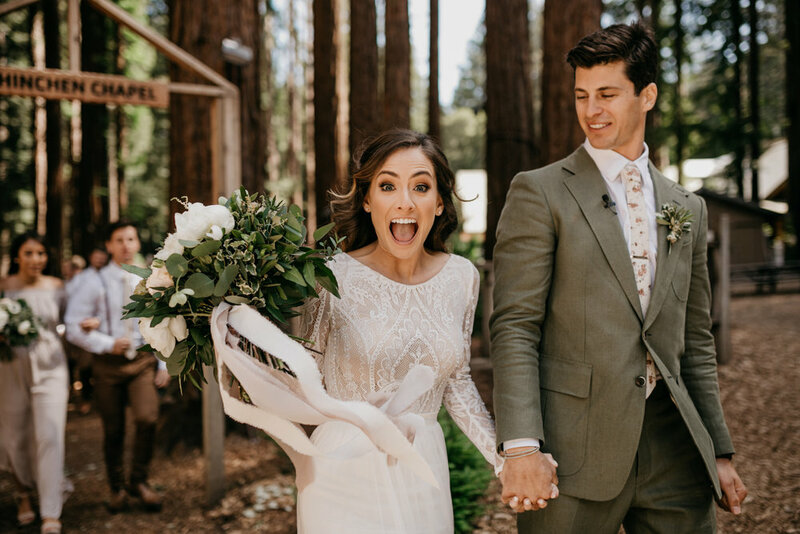 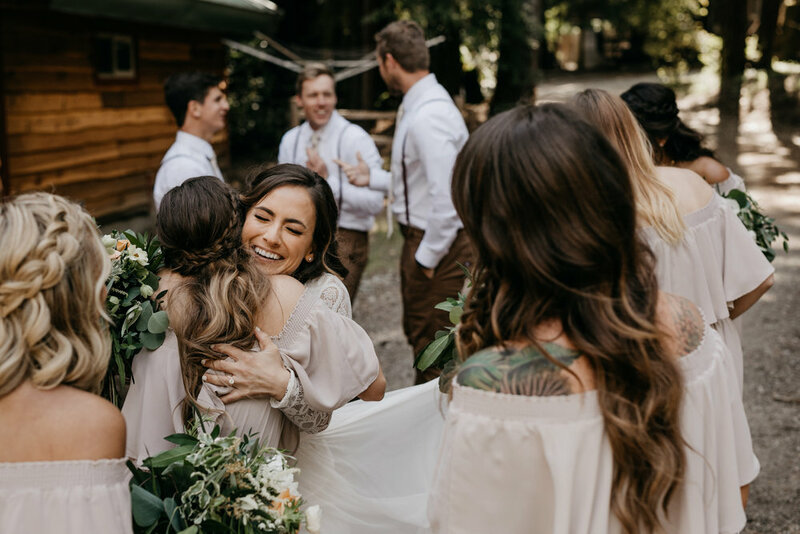 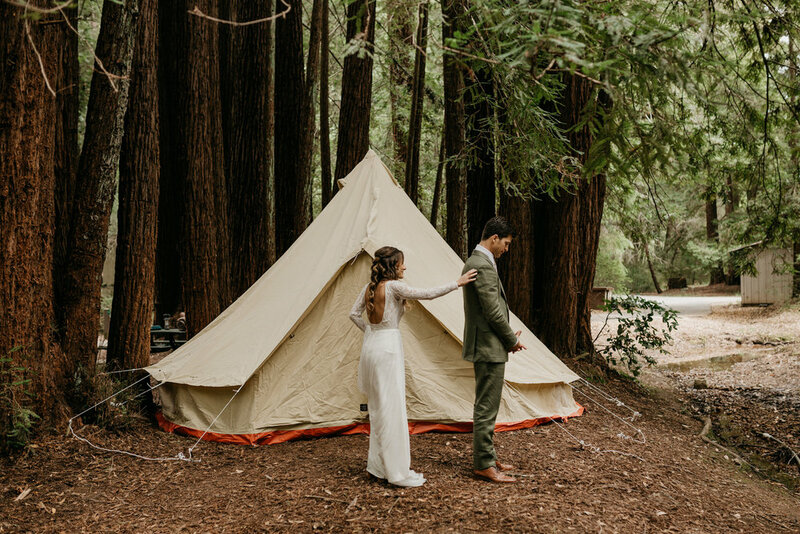 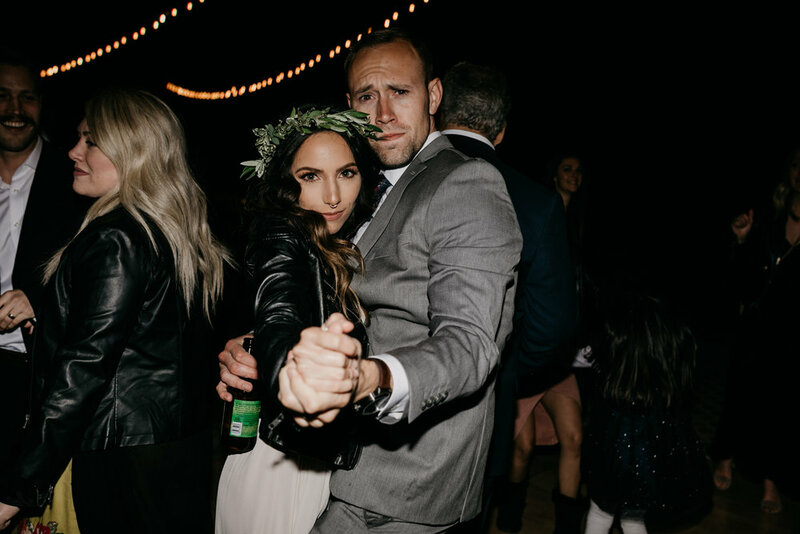 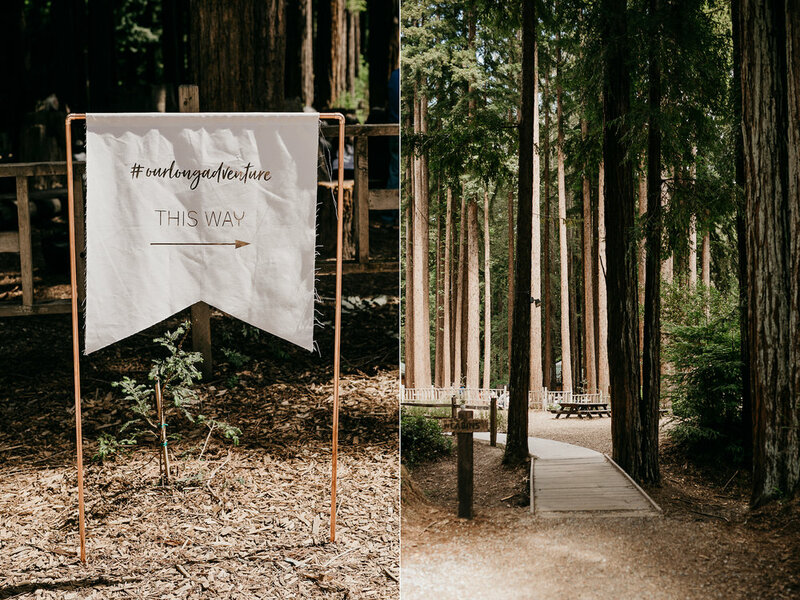 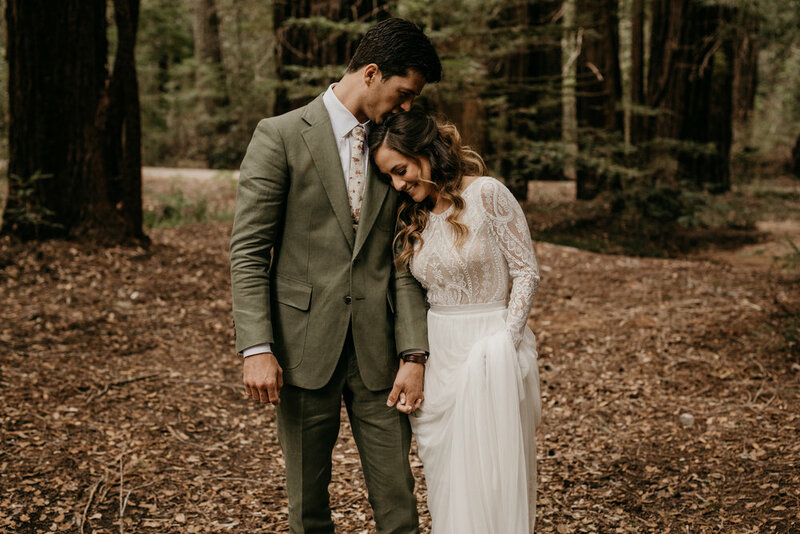 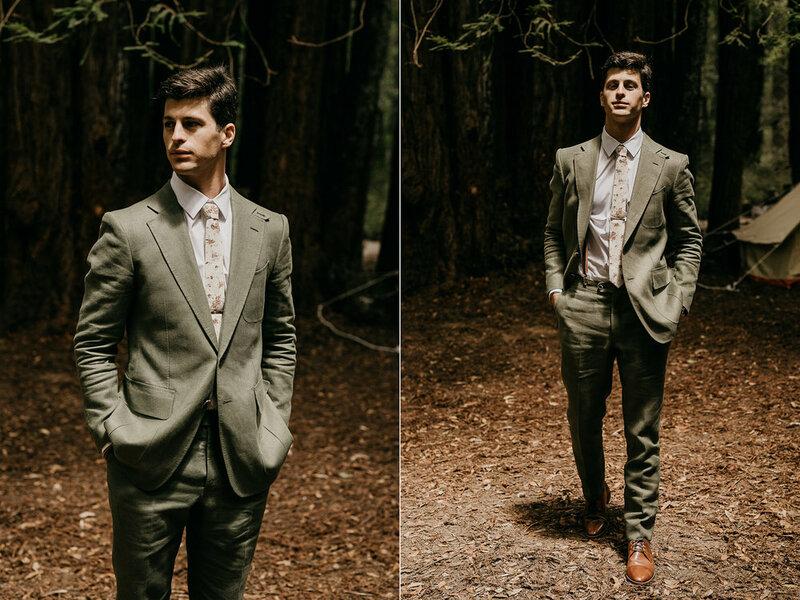 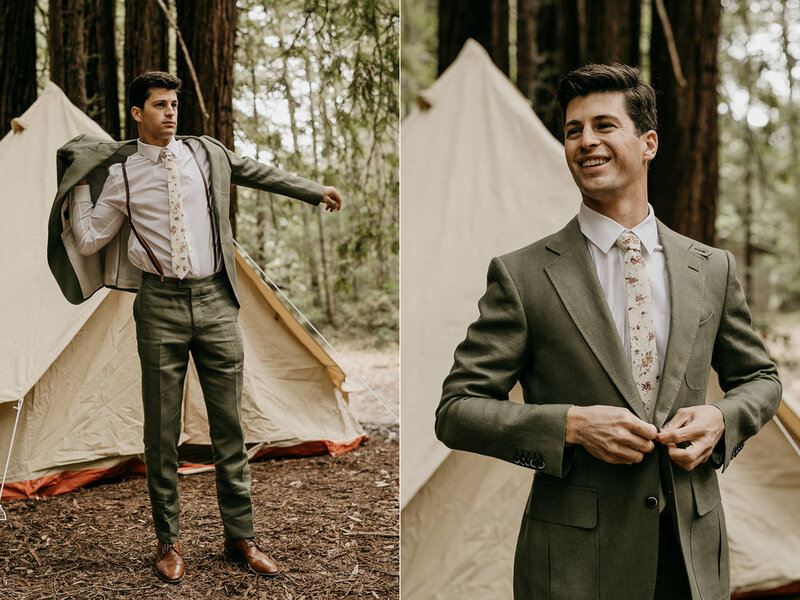 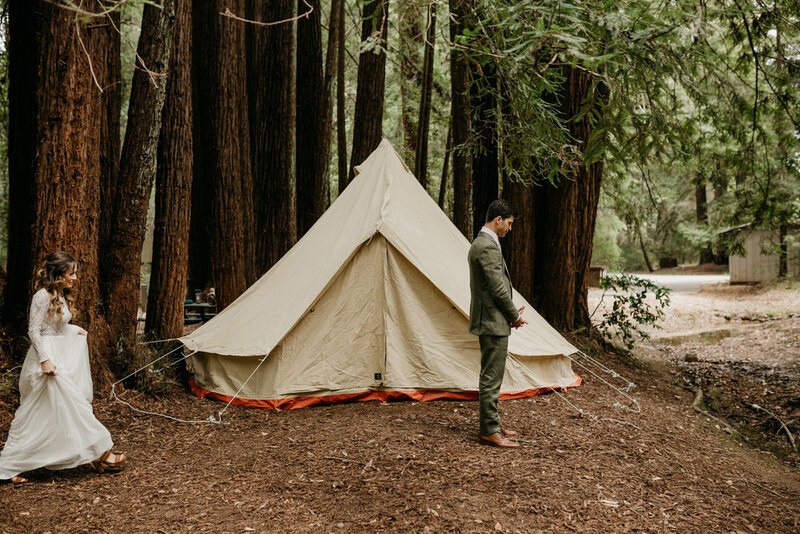 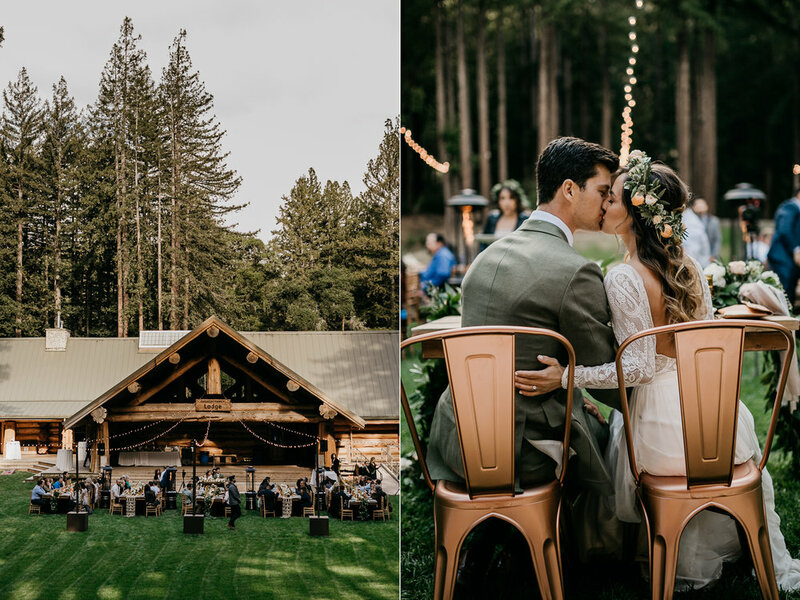 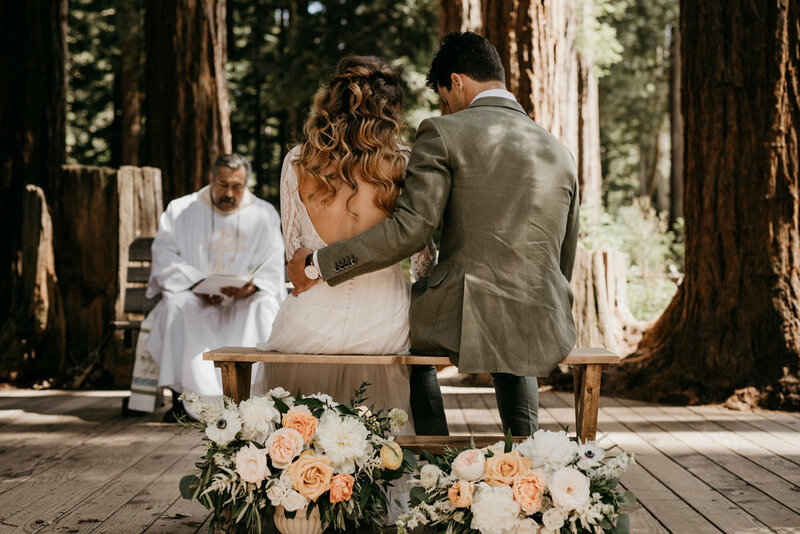 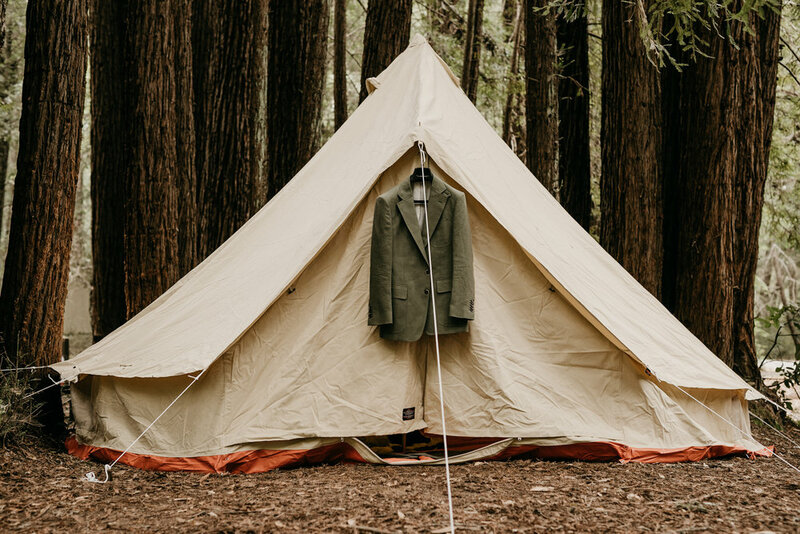 Collin & Alyssa spent their wedding weekend camping out in the Redwoods with all their friends and family. 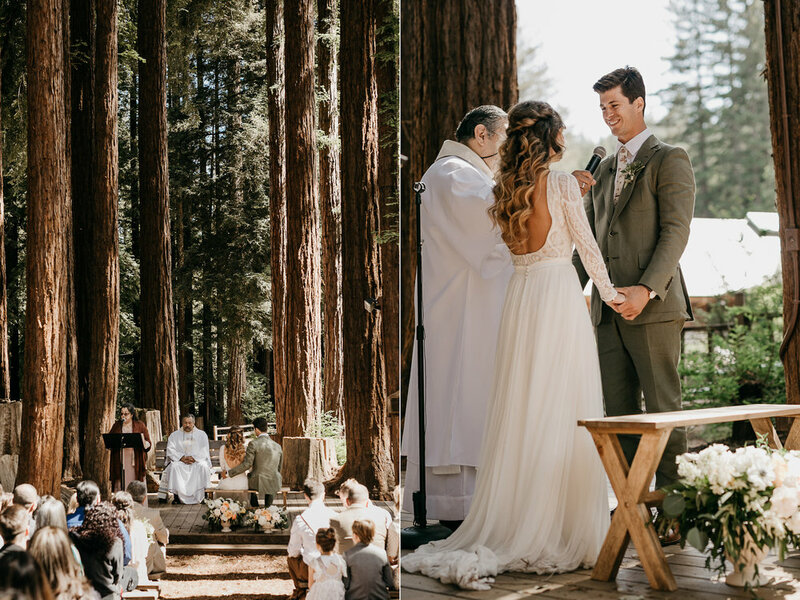 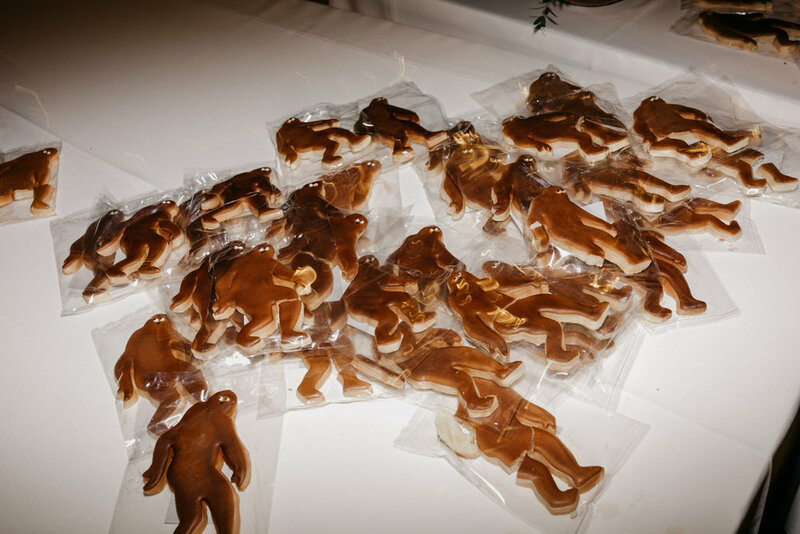 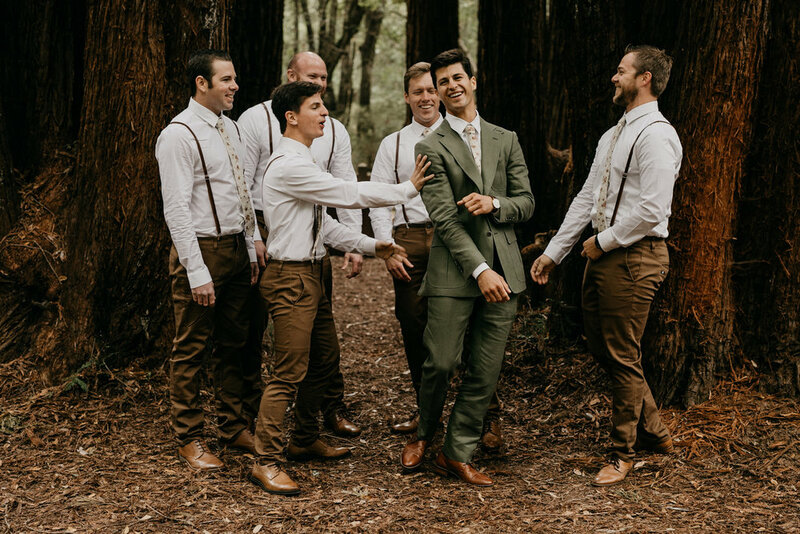 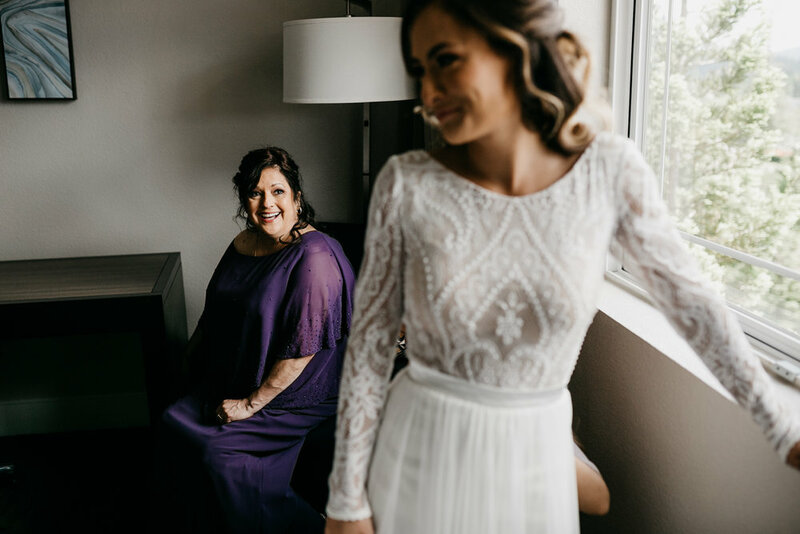 Their wedding day was nothing short of a wooded wedding wonderment. 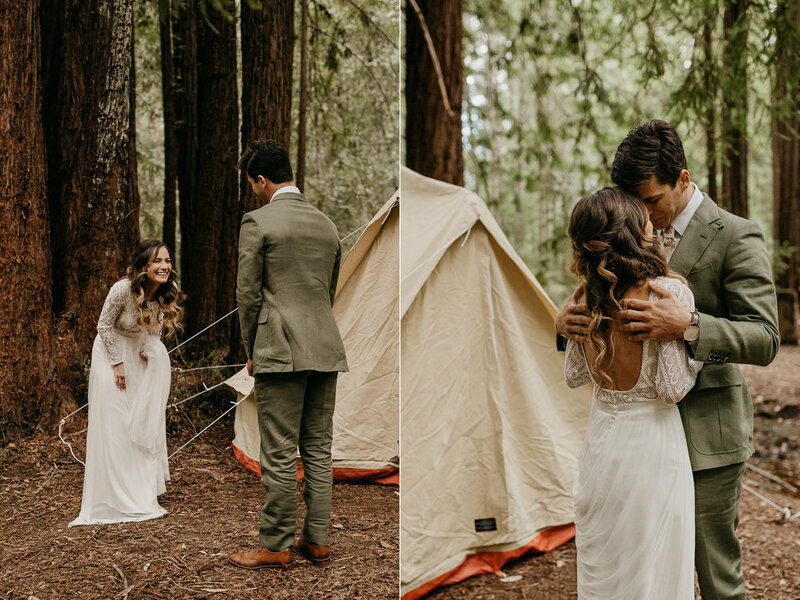 Try saying that 3 times fast! 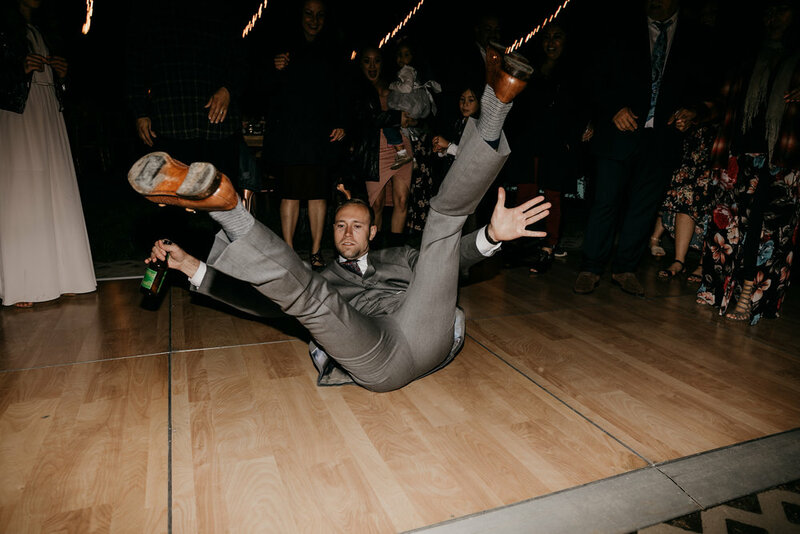 - Enjoy!